However, taking something that already works and making it even better is the kind of challenge we love best. 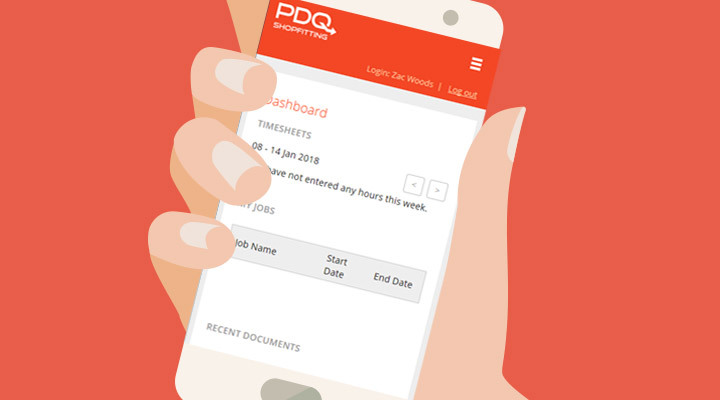 We have twenty years of proven experience in delivering a diverse range of web based solutions for a varied client base. 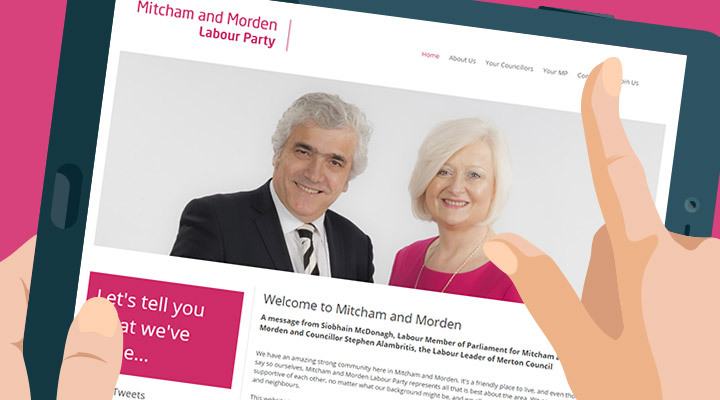 We have been fortunate enough to have worked with some large clients such as Aon, BBC, Fidelity Investments and JLT Re, but we routinely work with smaller companies too. Regardless of the size of your business, we offer exactly the same high level of service, support and value for money. 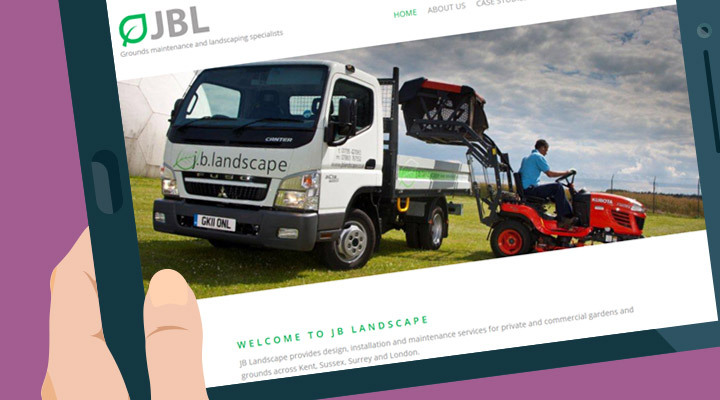 JB Landscape wanted to rebrand to appeal equally with its commercial and domestic garden landscaping clients. 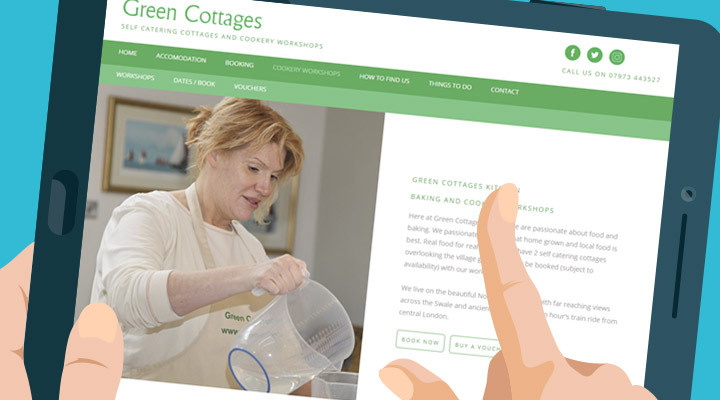 Following our recent refresh of the Green Cottages website, the owners broaden their offering with Baking and Cookery workshops. 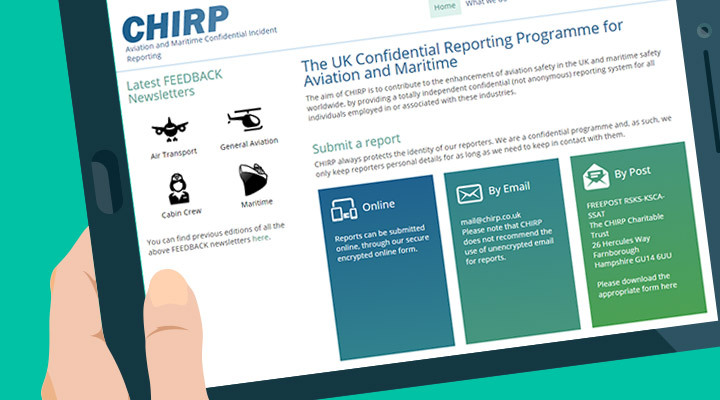 When CHIRP asked for our help in implementing a new streamlined Aviation and Maritime Confidential Incident Reporting application we surpassed even their best expectations.